The Quebec Public Interest Research Group (QPIRG) held their annual general meeting (AGM) last Thursday, April 4. 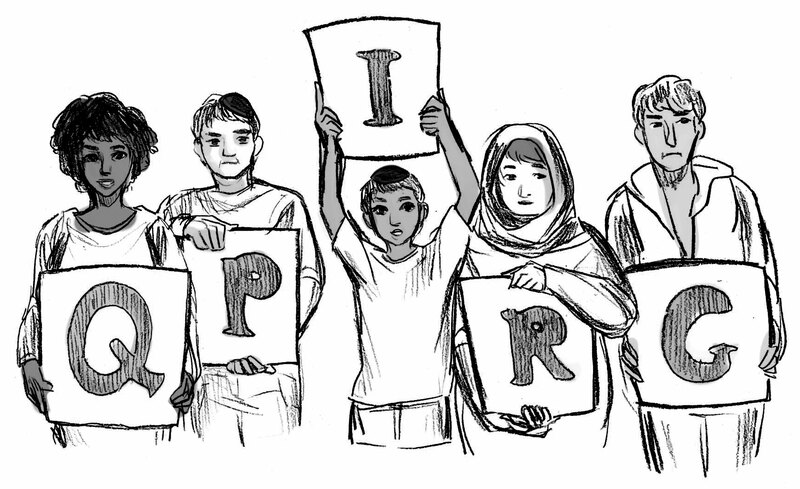 QPIRG is a non-profit, student-run organization committed to social and environmental justice through campus and community activism. QPIRG’s main vehicle of activism is its educational programs, such as Social Justice Days, as well as initiatives providing funding to various working groups. The AGM provides a space for these various working groups to come together and discuss projects they worked on during the previous year. The Star Trek retirement party-themed meeting, held in Leacock 232, began by adopting the agenda and approving last year’s AGM minutes. Becca Yu, QPIRG’s Finance Coordinator, then presented the organization’s financial reports. The organization ended the 2017- 2018 year with a larger surplus than the year before, largely due to the third full-time staff position remaining unfilled for a short period of time, as well as lower working group spending. With this surplus, the organization bought a camera, a projector, and laptops for staff members and working groups to use. QPIRG staff members then proceeded to give their reports. Staff updated attendees on School Schmool as well as QPIRG’s Popular Education Event Series, which includes Culture Shock and Social Justice Days. Coordinators of Rad Frosh reflected on their alternative to SSMU’s Frosh that took place in September. This year’s Rad Frosh theme was “We’ve got the beat,” which the coordinators described as an attempt to “archive the reciprocal relationship of social justice and political activism of the ‘80s in relation to the present.” Rad Frosh took place in September and offered 152 participants events such as radical campus tours, Queer prom, a DIY fair, and benefit concerts hosted by BIPOC artists. According to staff members, it was highly attended and a very successful event. Other presentations included the organization’s outreach report and the summer stipend report, which was awarded to the Third Eye Collective this past summer to construct a zine with resources for sexual and genderbased violence. After updates from the library coordinator, the Community University Research Exchange (CURE), and the Prisoner Correspondence Project, the meeting moved to board reports. The Board of Directors, the radical research committee, the policy committee, and the accessibility committee all presented brief updates from the past year. Their biggest challenge for the year was reaching quorum and disseminating information between board members for time-sensitive issues. The meeting then moved to elections for student members and community spots on the Board of Directors, as well as elections for the Conflict Resolution and Complaints Committee (CRCC). Everyone who ran for the positions was elected; this includes nine students elected as student representatives to the Board of Directors, two individuals elected as community representatives to the Board, and two individuals elected to the CRCC. Finally, all of QPIRG’s working groups in attendance gave their annual reports. A great deal of QPIRG’s mandate is carried out through working groups, who operate autonomously from QPIRG, but receive funding and resources from QPIRG. This past year, QPIRG supported 18 working groups, all of which centre their research and action around social and environmental issues. Working groups include Food against Fascism, Independent Jewish Voice, McGill Students in Solidarity for Palestinian Human Rights, Women from the Committee of Women of Diverse Origins, Black Indigenous Harm Reduction Alliance, Solidarity Across Borders, and STAND for Prison Justice, among others.